Uber just can’t seem to catch a break, can they? From the resignation of its CEO Travis Kalanick due to allegations of workplace sexual harassment to the infamous #DeleteUber campaign during the anti-Donald Trump taxi driver strike, the ride-sharing company has been the centre of controversy abroad enough times for tabloids to cover in a lifetime. Is it time to write about Uber again? 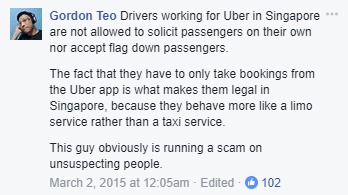 But it’s not just in other countries that Uber has been embroiled in controversy — it’s had some negative press in Singapore, too. And with the SMRT already breaking down seemingly weekly, is this town big enough for 2 controversial transport companies to co-exist? So sit back as we here at MustShareNews bring you some local controversies that have plagued Uber. The Story: Uber knowingly bought more than 1,000 defective Honda Vezel cars and rented them to its drivers. 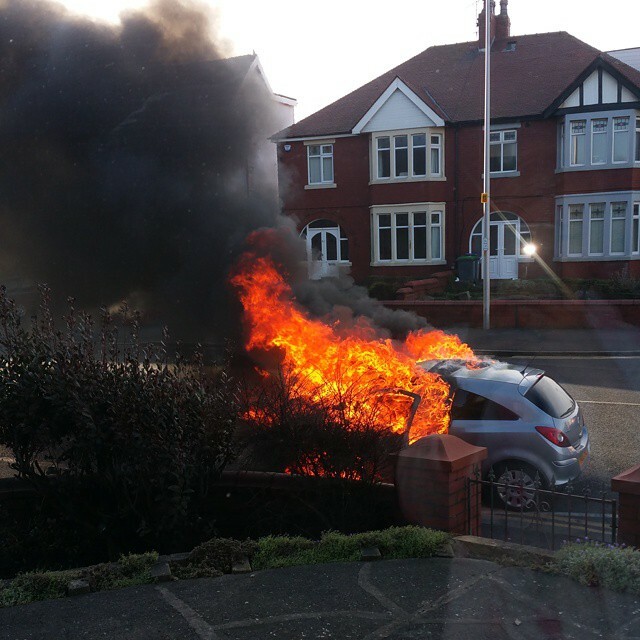 One least one car burst into flames this year. Oh don’t worry, this is perfectly normal. What better way to start the article than by talking about this recent incident reported by The Wall Street Journal. It was found after reviewing internal e-mails that managers in Uber Singapore were completely aware when purchasing the cars that they had been recalled by Honda as they contained an electrical component that could overheat and catch fire. 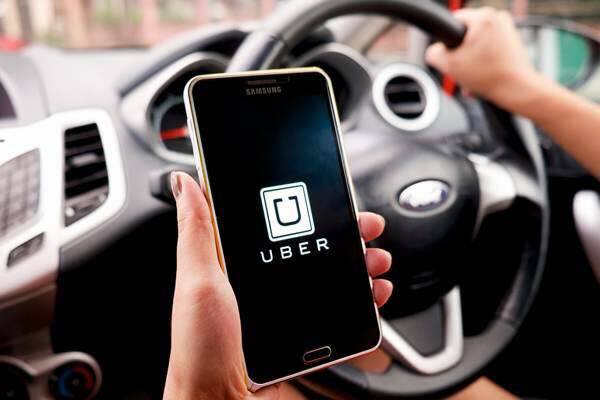 Not only that, Uber’s Singapore general manager Warren Tseng had allegedly decided against taking the defective cars off the road because it would “cost the company about $1.4 million” and “send panic alarm bells to the mass market” instead. You may be thinking a big company like Uber knows what it’s doing. There’s no way it would green light such a decision unless they were certain about there being zero risks. 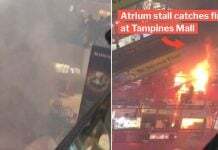 Nope, one car in Singapore totally burst into flames. So did Uber do it? Because the cars would cost 12% less as they were bought from a small dealer, according to the report. Money saved is money saved. 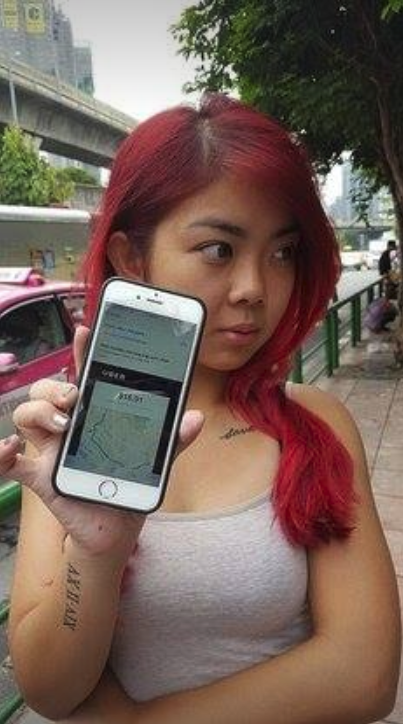 While Uber Singapore’s spokesman Leigh Wong told The Straits Times on Aug 4 that all affected Vezels had been fixed, the Land Transport Authority’s records showed subsequently that only 9% of the affected Vezels had been fixed. Are the panic alarm bells ringing yet? The Story: 3 separate Uber car accidents within 10 months, resulting in 3 deaths. Fatal car accidents are never nice to talk about, but unfortunately, they did happen, and the drivers involved just so happened to be working for Uber. It was reported that not one, not two, but three fatal accidents had occurred since last September. And of the 3 Uber drivers involved, 2 of them were below 23. 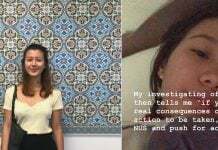 Sep 25, 2016: 23-year old Uber driver Saddam Hussein Norazman rammed into a lorry and killed his passenger, Ms Goh Pei Ling, 18. He also injured a van driver. Nov 7, 2016: 62-year old Uber driver Pang Kim Suen failed to keep a proper lookout and knocked down Madam Ng Sock Ching, 60, at a pedestrian crossing. She died. 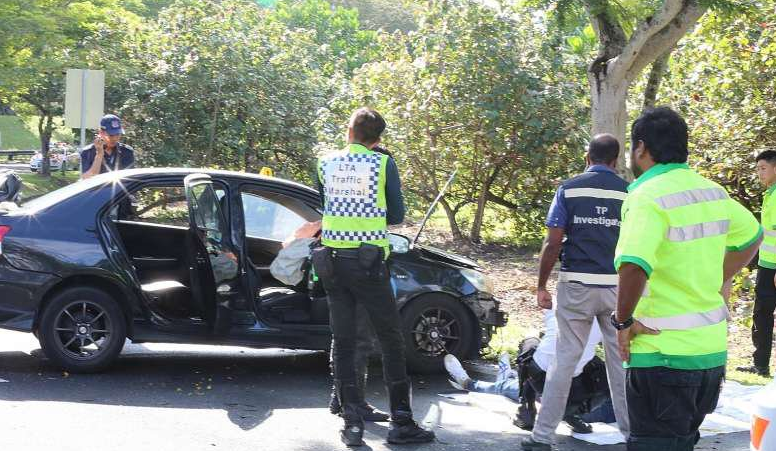 Jul 9, 2017: 22-year old Uber driver crashed into a tree, causing the death of his 31-year old passenger, who was pronounced dead at the scene. The Story: Car rental company allegedly tries to rip Uber drivers off. Our next controversy comes from a story told on Reddit by someone claiming to be an Uber driver who drove for 5 weeks in December 2016. 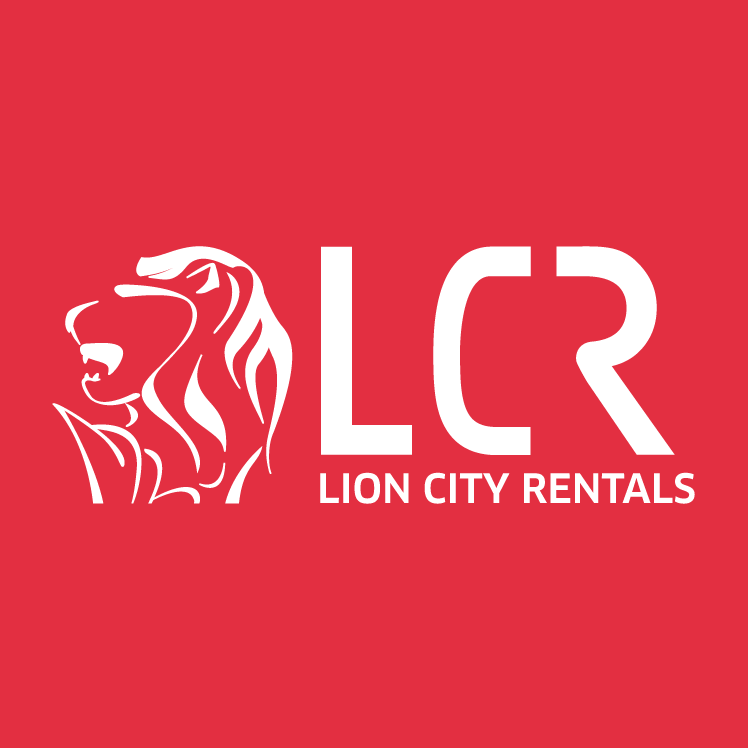 While it doesn’t directly involve Uber per se, we’re still going to include this as the car rental company in question is partnered with Uber, and claims to be the biggest provider of rental cars for Uber drivers in Singapore. We’ve provided the story in its entirety below but be warned, the word count is high. As if that wasn’t bad enough, the user claimed that several others were also made to pay thousands of dollars worth of damage on their rental cars. A quick search finds a post on UberPeople.net revealing that another driver was loaned a faulty vehicle and made to pay for all 3 days it was in service at a workshop referred to by the car rental company. 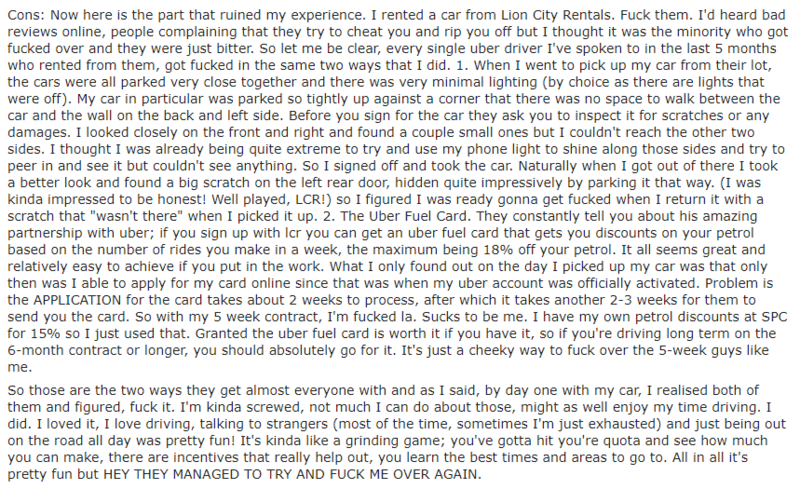 Similarly, a user on SammyBoy Forum complained that he was charged for the entire week of rental for his car after an accident which amounted to over $4,500. The moral of the story? If you want to drive for Uber, drive your own car. 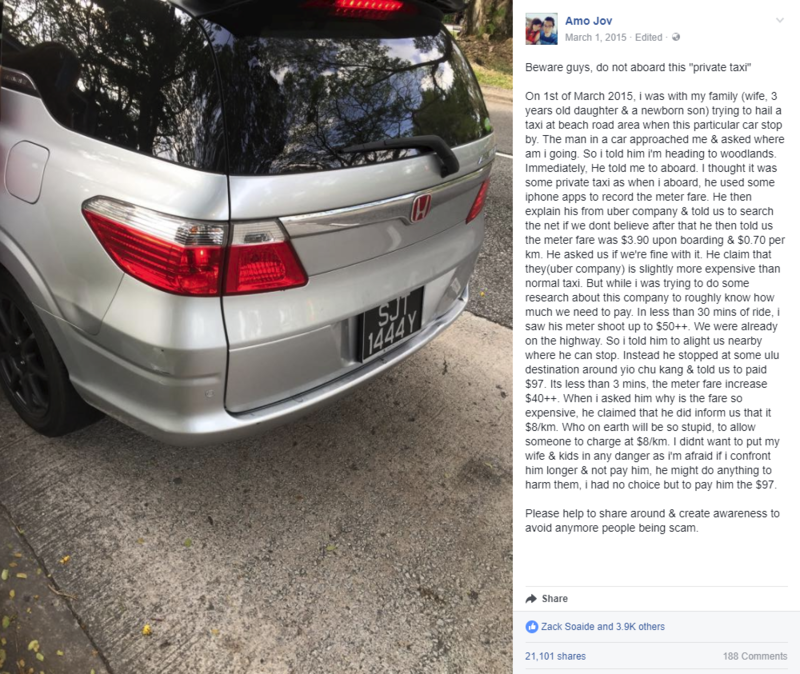 Back in 2015, a passenger claimed he was charged $97 for a trip from Beach Road to Yio Chu Kang after entering the car of a driver claiming to work for Uber. Okay, so maybe this was partially the victim’s fault for entering the vehicle in the first place, as the so-called Uber driver approached him while he was trying to hail a taxi from the street — and since when do Uber drivers approach people on the street? 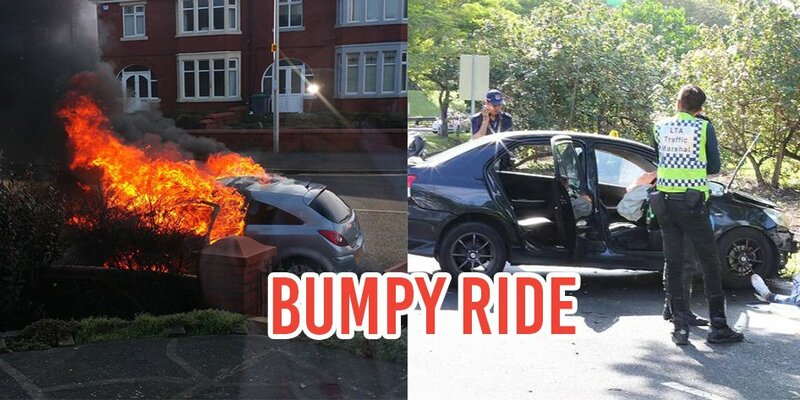 The story went viral, catching the attention of Uber, which immediately denounced any affiliation with the car involved. 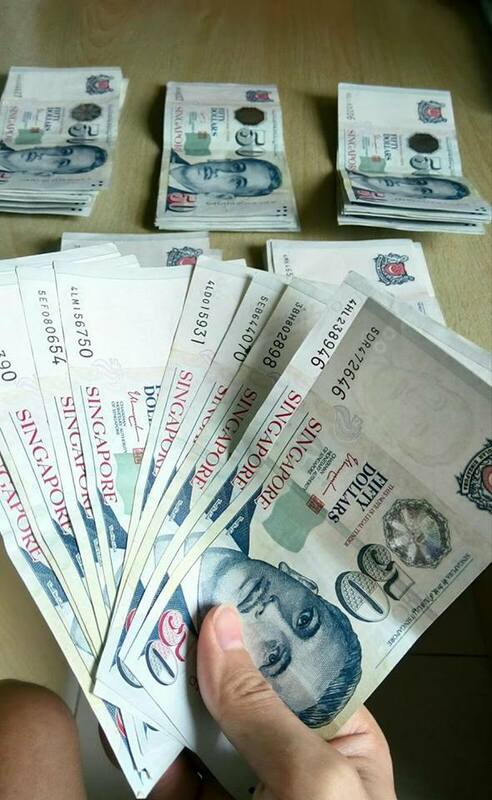 Subsequent investigations revealed that multiple police reports had already been lodged against the culprit, who had been charging fees of between $30 and $1,050 for rides. 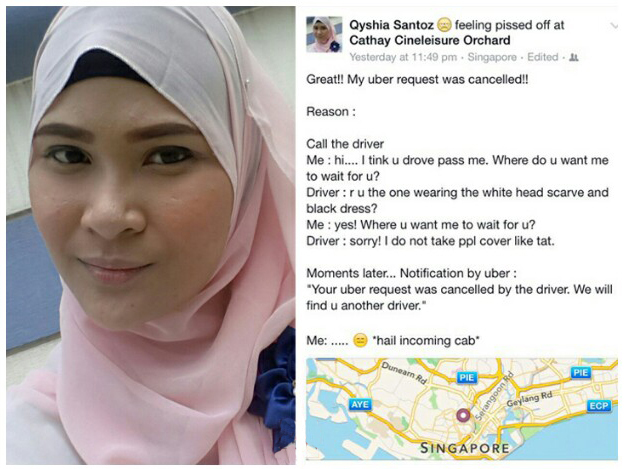 Thankfully, the fake Uber driver was arrested and fined $15,000. 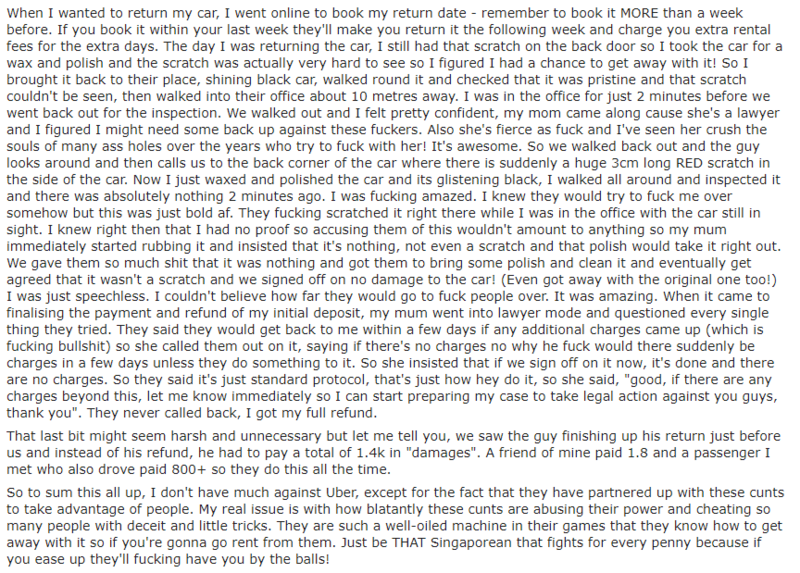 Instead of a one-off incident, we’ll be talking about the very core of Uber itself instead: its drivers. More specifically, the improper conduct of Uber’s drivers resulting in an uncomfortable or otherwise dangerous situation for their passengers. Can you believe these incidents actually happened? 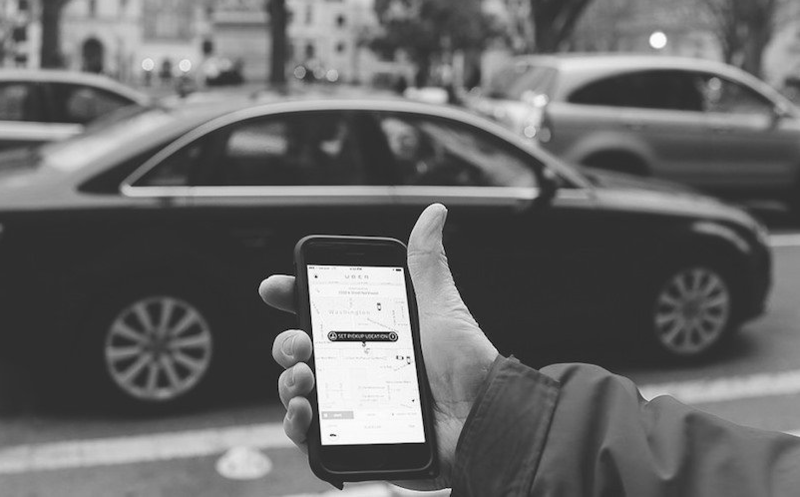 We here at MustShareNews would like to clarify that we do not hate Uber in any way. For every story about unhappy customers that surface, there are countless other positive ones that do not get reported. 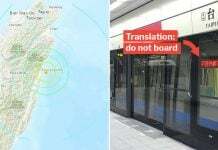 As such, we urge our readers not to harbour any resentment towards the transport company, but to simply be wary. After all, your transport catching fire would kinda ruin your day. This has to be the most boring profile ever, I can't believe you are reading this. I could type random crap here and no one will really see it. Seriously, close this page and go out and do something. Actually I was kidding, come get your latest dosage of news here. You little curious reader, you.